The real estate sector in Districts 7 and 9 has grown in leaps and bounds. One of the many significant developments are the growing number of mixed-use properties in the vicinity. 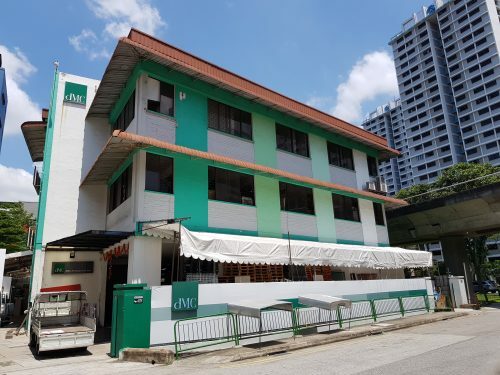 One of the latest offers in the area is a 8-storey residential block and an adjoining commercial complex at 21/23 Mohamed Sultan Road which have been put up for sale by tender. The asking price – $30 million. Development on the site is already on the way. 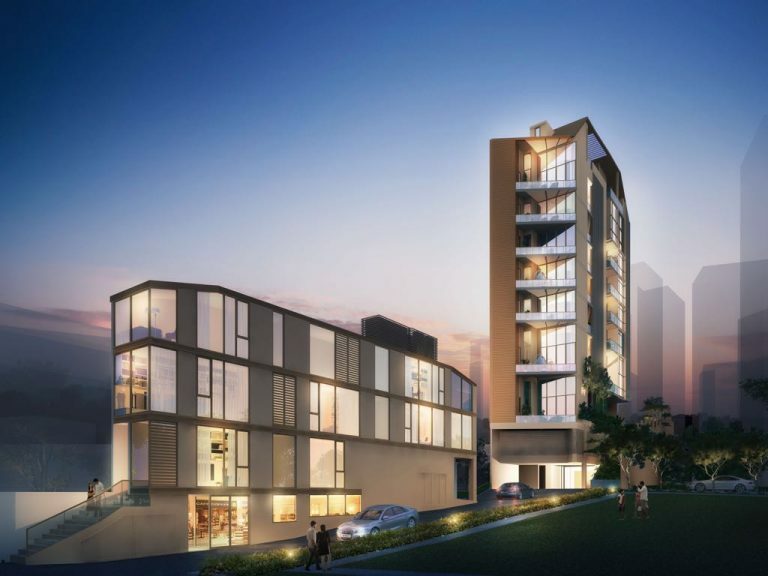 The property will consist of 8-storeys of residential units consisting of 11 apartment units and 2 penthouses. The first floor intends to house restaurants while other commercial entities may take residence in the basement. 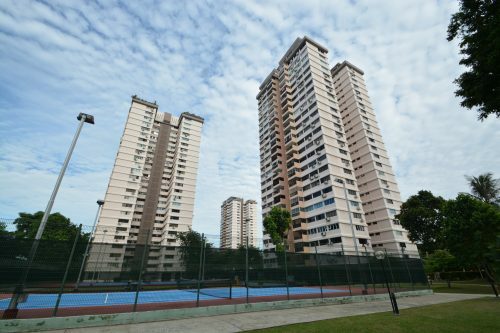 The 999-year site’s location in prime district 9 puts it near the eateries at Robertson Walk and also the UE Square and Liang Court shopping malls. The lease for the 5,146 sq ft site begun in July 1841 and it is located within the River Valley conservation area. Zoned for residential and commercial purposes, the site is rather an investment-haven as 8-storey sites in this area are rare and hard to come by. 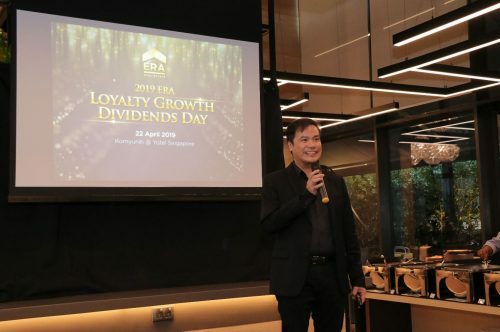 Just 2 districts away, the mixed-use entities of DUO Residences and South Beach Residences have also captured investors’ hearts. In addition to these 2 large-sized sites, another where the old police headquarters used to stand will also be developed into a commercial property that hopes to extend the Central Business District (CBD) outside of its usual boundaries. 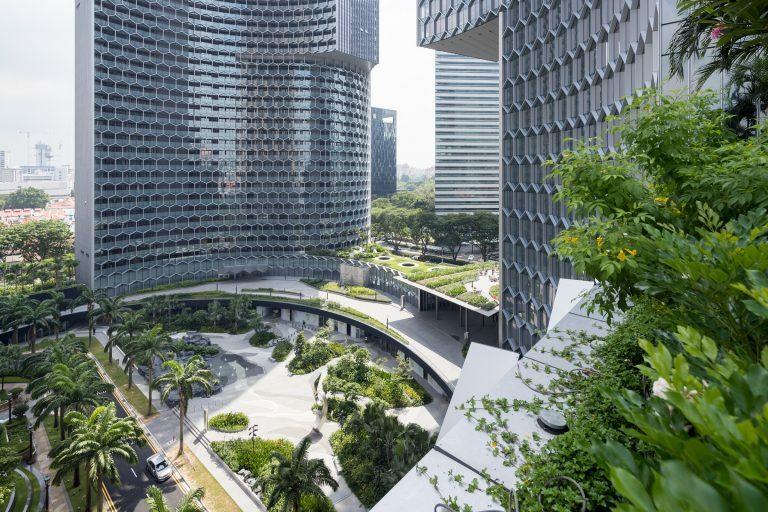 Industry players are expecting the boundaries of the current city CBD to widen and include the Kallang River and Beach Road areas in time to come. Commercial and mixed-use sites in these areas may increase in numbers and popularity and those who buy into the area early may reap the highest yields.